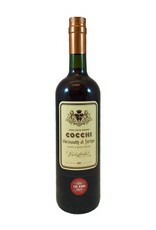 Cocchi has revived a 120-year-old recipe here. 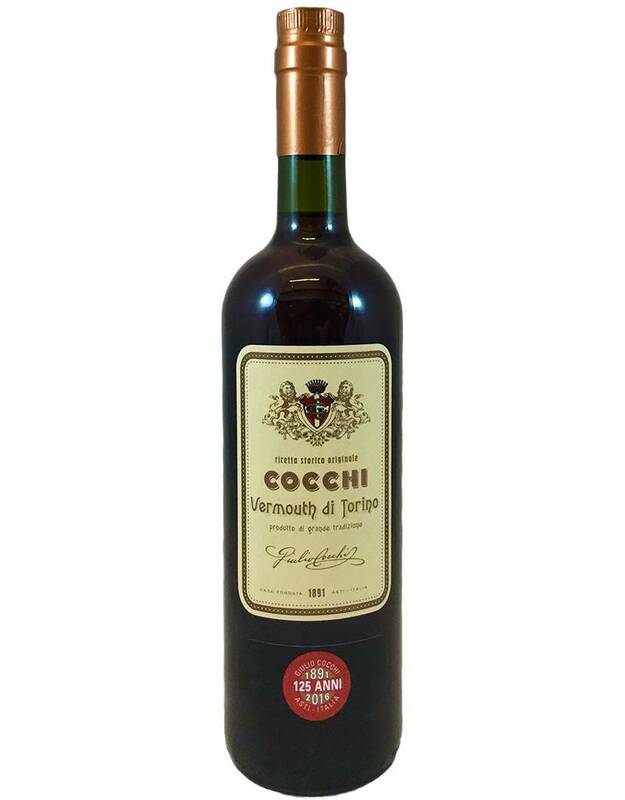 Torino vermouth must use Moscato as its wine base, and this one includes cocoa, citrus, rhubarb, and of course wormwood among its botanicals. It's spicy and a little fuller than the usual vermouth, closer to an amaro. Makes a fantastic Negroni!